Shibam, a town in Hadramawt, Yemen, is considered to have the world’s oldest skyscrapers. It has about 7,000 inhabitants and all of the town’s house are made out of mud bricks. 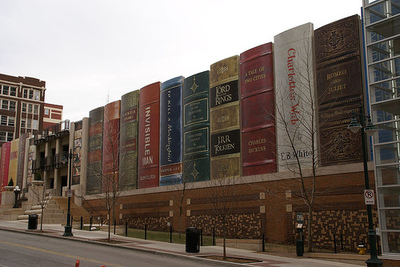 Some of these structures rise 5 to 9 stories high. 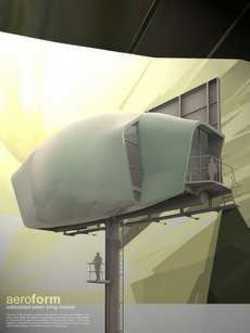 This technique of building was implemented in order to protect residents from Bedouin attacks. While Shibam has existed for around 2,000 years, most of the city’s houses come mainly from the 16th century. Borgund stave church is a stave church located in Borgund, Lærdal, Norway. It is classified as a triple nave stave church of the so-called Sogn-type. This is also the best preserved of Norway's 28 extant stave churches. It was probably built in the end of the 12th century, and has not changed structure or had a major reconstruction since that date. The church site shows evidence of a previous building, which can point to an earlier church or perhaps an old pagan temple that had been taken into use as a church. . . . An authentic medieval square-shaped baptismal font made of soapstone is still a part of the interior. Think about it -- this is a wooden church that has remained basically unchanged since the 1100's. How long do you expect your deck to last? Who knows why this church has a hole in the wall? 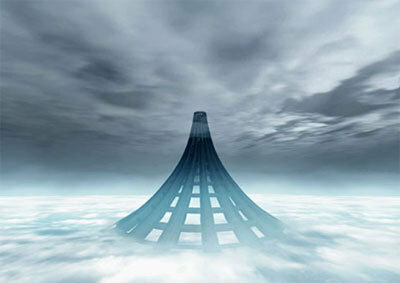 Heavenlyjane knows: It was designed to let lepers watch what went on in the churches from a safe distance. Although we now know that there is very little risk of contagion, people in the Middle Ages were terrified of contracting leprosy and lepers were forced to stay well away from everyone else even to the extent of observing church rituals through a little hole called a leper's squint or leper's hole. This particular leper's squint is located at St. Cuthbert's in Aldingham UK. Matthew Emmett has a beautiful selection of photos of this twelfth century church, with excellent commentary, at Castle Blog!! 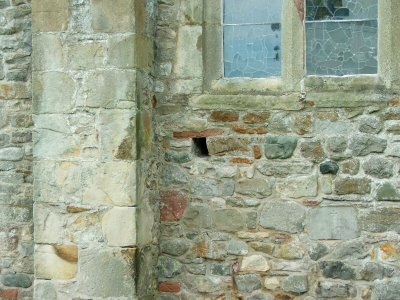 The leper's squint was a type of hagioscope, a window set at an oblique angle in a church wall to permit people to see the altar from areas where it was not otherwise visible. When the hagioscope went through to the exterior of the church, it was usually intended for use either by lepers or by anchorites (hermits who lived in a cell built against the wall of the church). I should make the point that specialists in medieval church architecture heartily disagree with each other on the leper vs. anchorite interpretations in various settings. 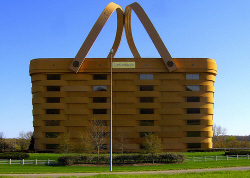 This is the home office of the Longaberger Basket Company in Newark, OH. Subtle it ain't. Via Roxanne Ardary. 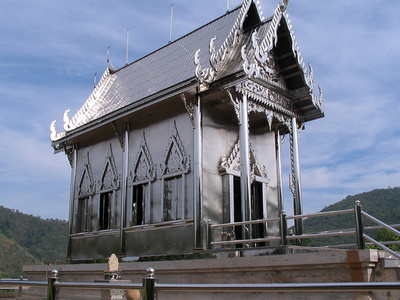 Stainless steel temple, Thailand. More pics at //Static.